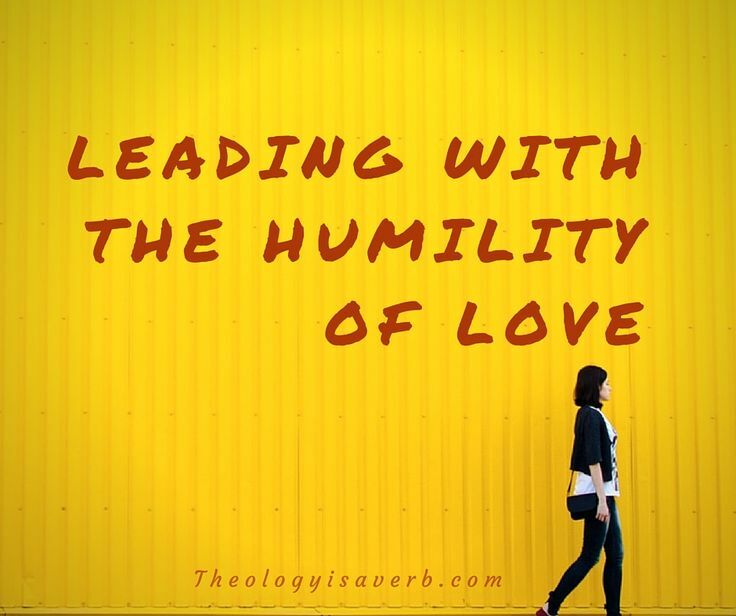 In our society today, these concepts of leadership and humility might seem to contradict one another, and yet they are essential to what it means to follow Christ. Take a moment, and think of whom you might consider a good leader. Odds are they possess not only charisma and determination, but genuinely express care and concern for those whom they lead, placing these needs above their own. Going a step further, they might just realize that they are not the protagonists in the story at all. Conversely, think of the most humble people that you know of… do they not lead and inspire others by their sheer ability to authentically witness love? So what does it mean to lead with humility? First, it is to see ourselves as God sees us- blessed, broken and infinitely loved. It is to know that our weaknesses and failures are but reminders that we cannot, nor are we intended to, go it solely on our own. It is to put God in the driver’s seat and to allow him to work through us in best utilizing the gifts he has given us for the task. Even, gifts we may not recognize that we even possess. St. Ignatius extends this discussion further to consider the different degrees of humility or ways we show our love for God and one another. The 1st degree is an adherence or commitment to the commandments or laws of God seeing these as both necessary for our salvation but also a governing spirit in our life. Having accepted this, and discovering that the love of God is calling forth “more” from us, we are surprisingly more content with what we have and less attached to the pursuit of riches, power or glory. In this, the 2nd degree, we still are not completely free from its attraction but understand that it is less satisfying. Finally we come to the 3rd degree of humility where the choice of suffering, experiencing poverty or being foolish for Christ is no longer a real struggle but a continual choice. Quite honestly, it would be wonderful to feel that I have successfully attained my 3rd degree belt in humility..but alas I know that I am not yet there! Am I willing daily to endure persecution, face contempt or ridicule for Christ? While sometimes a “yes”, and other times a “no” , I am learning gradually that God is asking me to bring my whole self to every situation. Through my weakness, and vulnerability he is able to show the magnitude of what he can truly do. In seeking to persevere, there is also such immense gratitude for those glimpses given to this selfless authentic love in our lives. Lord, help me to let go of every spiritually unhealthy desire for acceptance, financial comfort, or worldly success. If considered a fool, then let me be a fool in love with you Lord. Let the world come to know this as a testament to the daily transformation that you work in my life. May this convincingly inspire others to discover the meaning and joy found in striving to embrace the humility of love. I especially love your juxtaposition of true humility as seeing ourselves as God sees us, and the Psalm, “I am fearfully and wonderfully made.” Beautiful!